Tuesday Sept. 26th from 6:30-9pm. $45 in advance, $55 at the door. 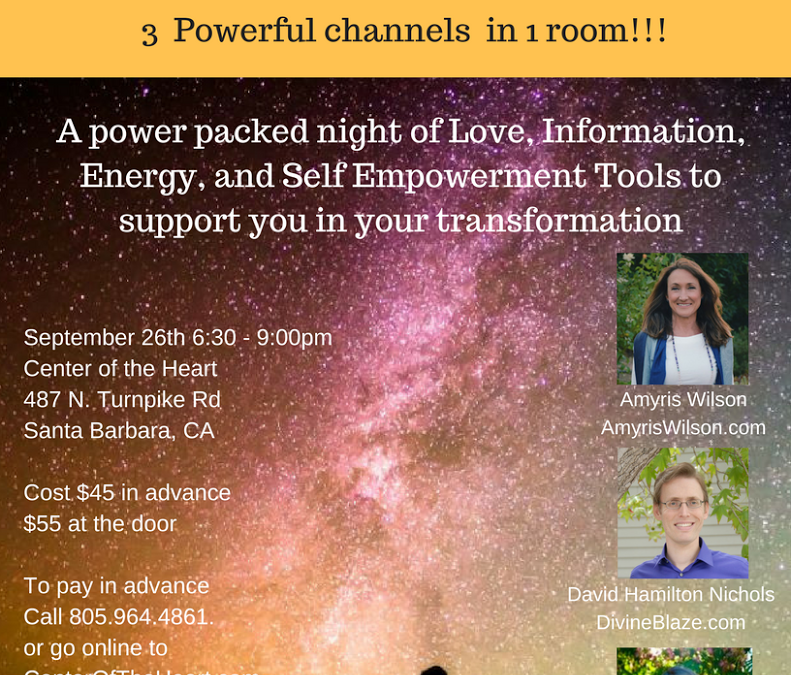 At Center of the Heart in Santa Barbara! I’m taking a time out from the post eclipse energies and this very intense mercury retrograde to write this energy update. It is a doozy isn’t it? If you’re overly emotionally, physically worn out, or at your wit’s end then you’re getting full benefit from it. Why? 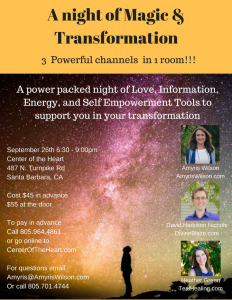 The energetic downloads from the solar eclipse are so big, many of us will still be integrating them over the next month and even longer. As we draw in these higher frequencies we release what we’re ready for, and what no longer serves us. The body is clearing and upgrading, thus the fatigue and aches! Many people are letting go of heavy emotions: fear and grief are the top two. But you might have your fair share of anger, frustration, doubt, shame, or guilt as well. And the mind gets confused as it tries to understand where all the emotions are coming from and what to do about it. As so much of this also comes from other lifetimes/existences there is really nothing to do but let things unfold as they will. Be in the now moment and allow for the releasing. Sit with it. Make space for it. I can say for myself, this solar eclipse gateway has offered me one of the hugest and longest release cycles I’ve ever experienced since I started my awakening. I can only say I’m extremely grateful to know what’s happening within me or I’d definitely question my sanity !!! 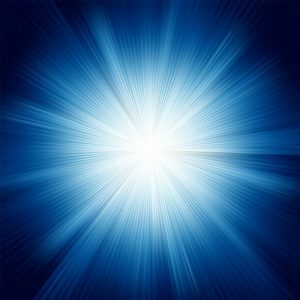 For many lightworkers, issues related to power are highlighted now. We are progressing; moving forward in our roles and taking on more responsibility. Some of us are taking on new roles. In our expanded, sovereign states, we are called to be in full integrity. So we must be clear and discerning; making right use of our power. With this comes a releasing of any time in this life or another when we were out of integrity with our power. It can be as subtle as wanting for another’s happiness or spiritual advancement. If we reflect on this we know that as wayshowers we can never hold attachment to any outcome for any reason. We can never assume that we know what is best for anyone, what any individual soul wants, or what their values might be. We can only honor and support the path that they choose. We are doing all of this so we can embrace our power fully and to do this we must trust ourselves. So trust issues are coming up for many right now as well. This is about trusting our intuition and inner guidance with absolute 100% certainty. We make empowered choices and actions from this stance. For those having difficulty accessing your intuition or hearing your guides, or if you feel you’ve been receiving contradicting messages, just know that it’s likely due to this heavy integration period we are in, and much releasing of emotions. Hang tight and wait for the clearing to complete in another week, two weeks tops. Then you’ll be back online in no time, with an even greater trust and a more efficient working of your own inner knowing. Along with this trust of ourselves comes a trust in the process of our evolution, and in the timing of the unfoldment of events on our journey. This time, especially as we move through mercury retrograde, can trigger impatience and fear. What if we don’t move forward? What if we don’t get what we want? What if our dreams never happen? And when? How much longer must we wait? The list goes on and on…There is no definite answer to any of these questions. Not now. In this time of uncertainty and great change, where these qualities will only be amped up even more as the year progresses, we cannot know. And we can’t rely on outcomes, people, or anything outside ourselves to continue to give us what we want or to satisfy a need or desire. We can only receive true fulfillment, relief, happiness, connection, stability, safety, whatever it may be, within ourselves. For when we push outside of ourselves, we inadvertently push things away. When we push within, we reach a place of stillness, patience, acceptance, and simply being. This energetic stance naturally draws opportunities and resources to us, and in a much quicker time. We will also then begin to see much of what we desire reflected back to us in our external realities. A great positive in living in these times of acceleration is that the universal energies will support you in all of this, all that is involved in the inner push. The best part about the inner push is not only the guarantee that you’ll always have all of your needs/wants met no matter what anyone does or how anything plays out, but you will also attain a greater level of self-love. This is truly a jewel or gem that can’t be lived without! When you love yourself, you put yourself first. When you put yourself first you truly serve yourself, creating for you the most joy and highest level of service. This is the case for me as I write from personal experience. Most of my old life has fallen away, including some of the humans and animals that were it. Some relationships that remain have changed but the love is still as deep and constant as ever. Was there pain in the transition? Yes. And although it hasn’t always been easy, I can say that everyone involved has grown immensely. When your self love is so great that you are only inspired to lead a life of authenticity, it can only benefit all who you are in contact with. This is true no matter how it may appear. And this is the way we serve as lightworkers now. We role-model or show others the way by living our truths. In these current energies and times, it will become more and more difficult to live any other way. It will feel dissonant, resistant, and it will hold us and others back. For most of us now, and those who aren”t already there, we will want for nothing more than to push within, cultivate greater levels of self love, and live from our authentic truth. It is our highest calling and destiny. As we complete the integration of the eclipse energies and mercury stations direct next week, we can begin to see the great mystery and evolvement of these destinies appear before our very eyes. PS Stay tuned for my next You tube energy forecast mid-September! 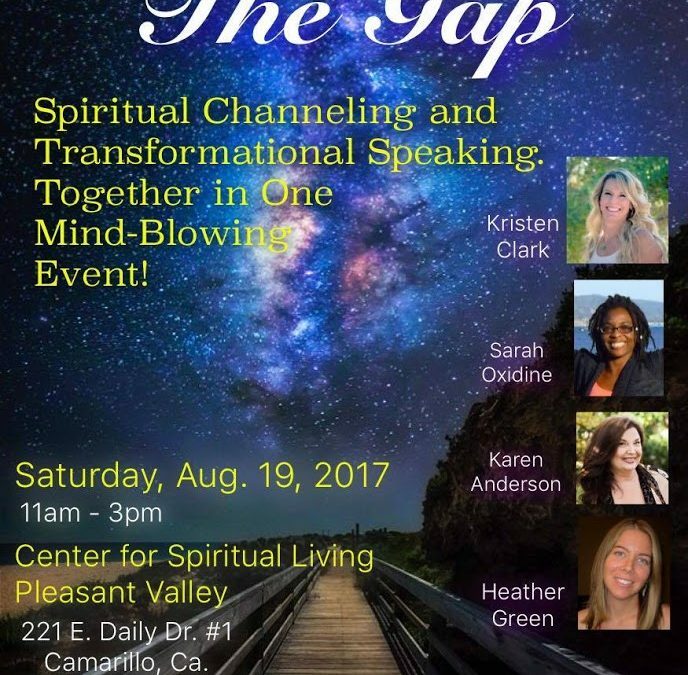 THIS SATURDAY, AUG. 19TH, FROM 11AM-3PM! AND by Livestream for those who live out of the area! 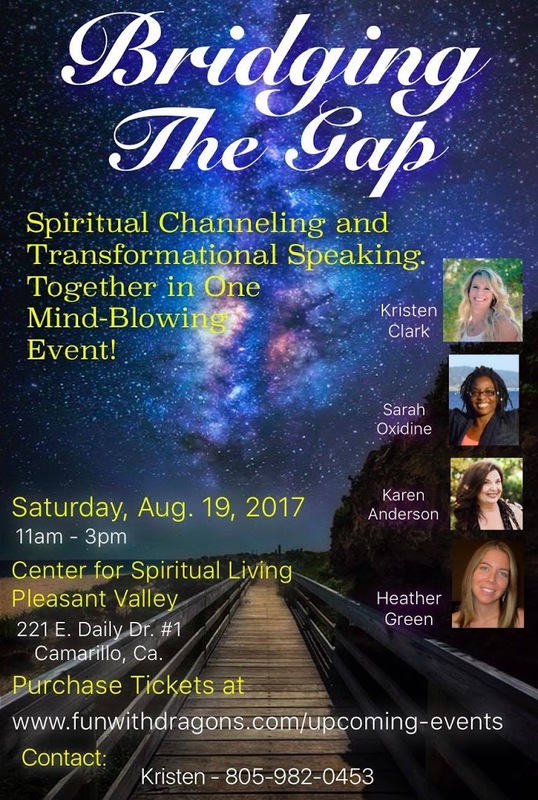 A day of spiritual channeling with 4 powerful speakers! 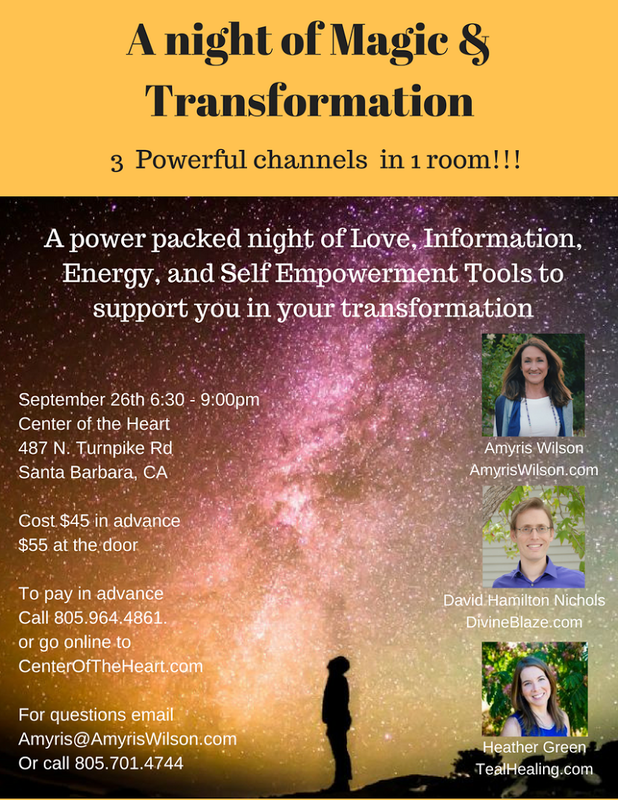 I’ll be channeling the Pleiadians, Angelics, and Nature Spirits, offering information, guidance, and energetic transmissions to help you navigate your lives during these powerfully transformative times. 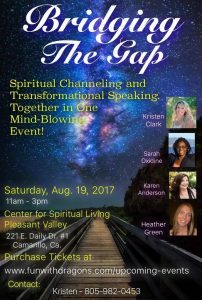 Topics will include the August eclipses, what changes we can expect, and how we can all benefit!